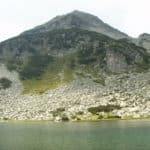 Join Milena, UIMLA certified mountain leader, hiking around the lakes of the Vihren peak and ascending to its peak, in the Pirin range, in Bulgaria. 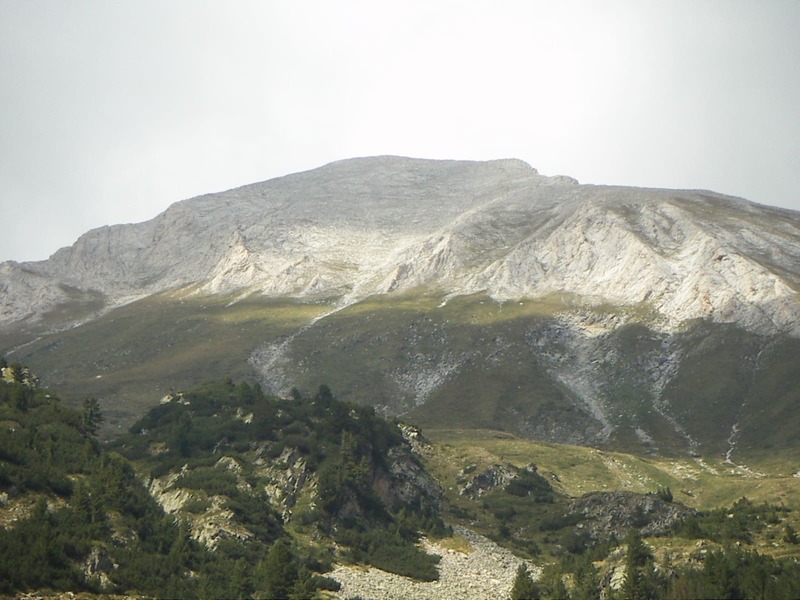 The Vihren peak is the highest peak in the Pirin range, one of the mountain ranges in Bulgaria. Ascending to 2914 meters, it is the second highest peak in the country. In the summer its white marble rocks shine under the sun and give a special glow. 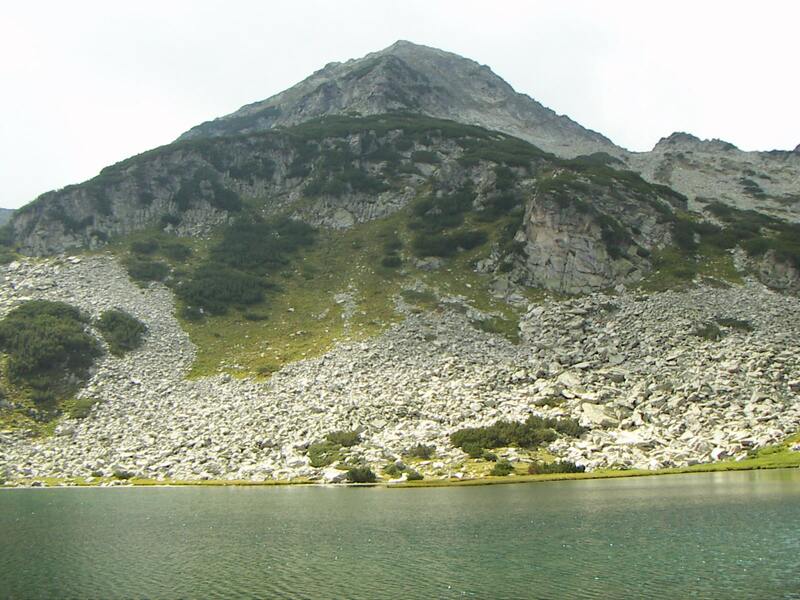 Leaving from the Vihren mountain hut (2000m), the ascent on the second day is the easiest route to the summit. 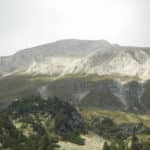 We will reach the peak through the south face. 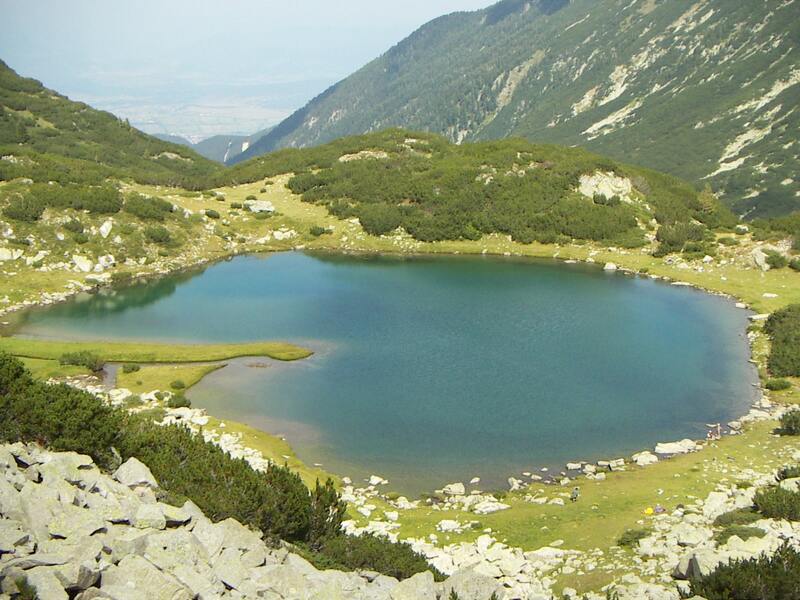 Besides, we will enjoy hiking around the beautiful lakes in the area. 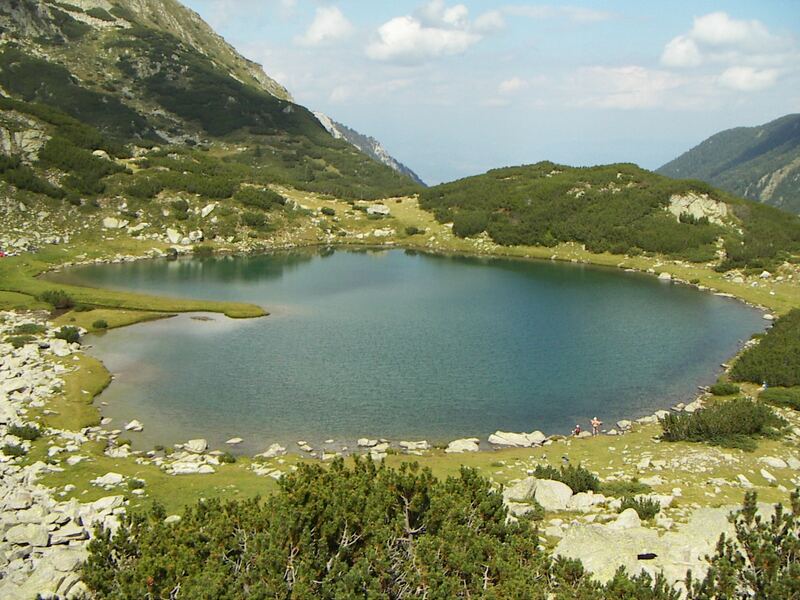 Do you want to join me to discover this beautiful area during 2 days? Then please get in touch with me for more information! 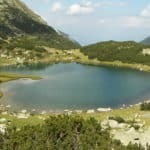 Another hiking tour that I love in the Piring range is this one in Bansko. 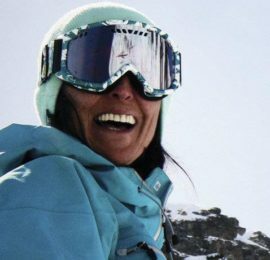 Transfer to the Vihren hut. 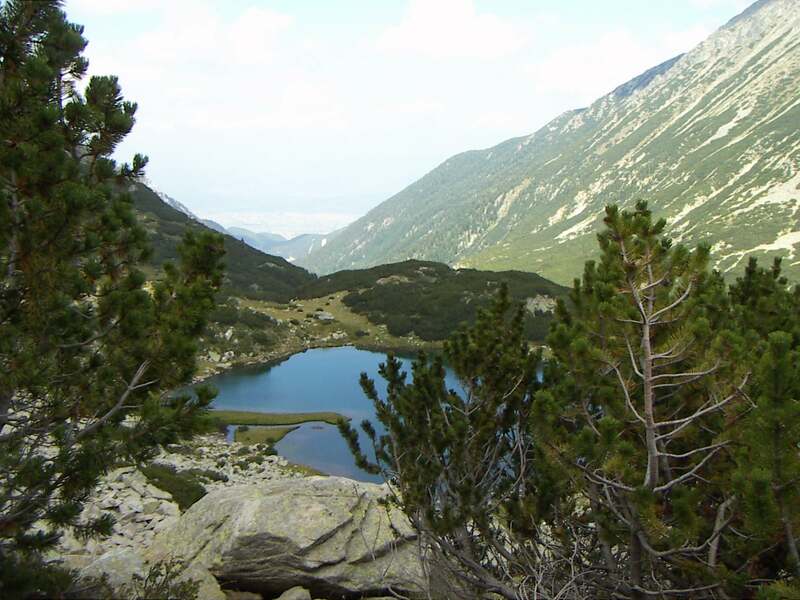 Several hours hiking in the valley, visiting its numerous lakes. Overnight in the hut. 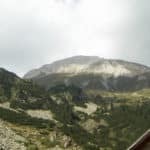 Climbing Vihren peak. Then transfer back to Sofia. 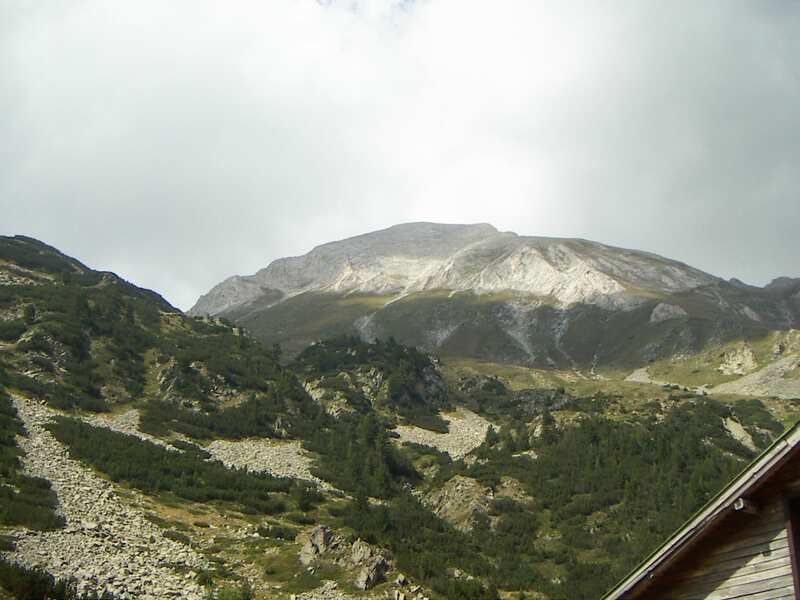 At the Vihren mountain hut.